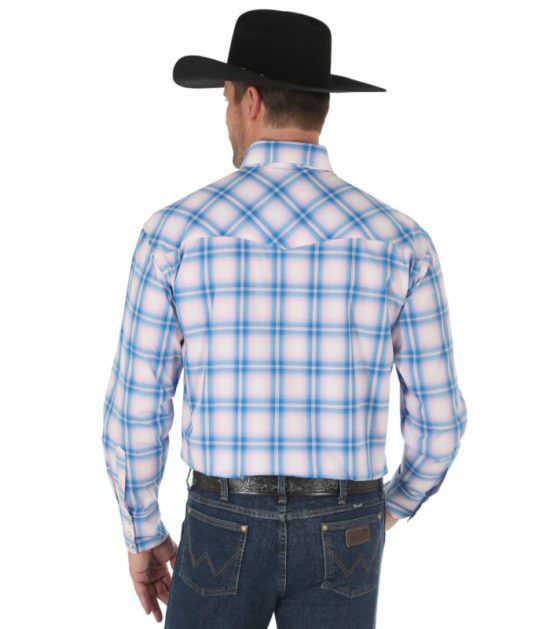 This snap front shirt has a Western style that the toughest cowboys have been wearing for decades. But wearing this shirt proves that you have strong women in your life, too. 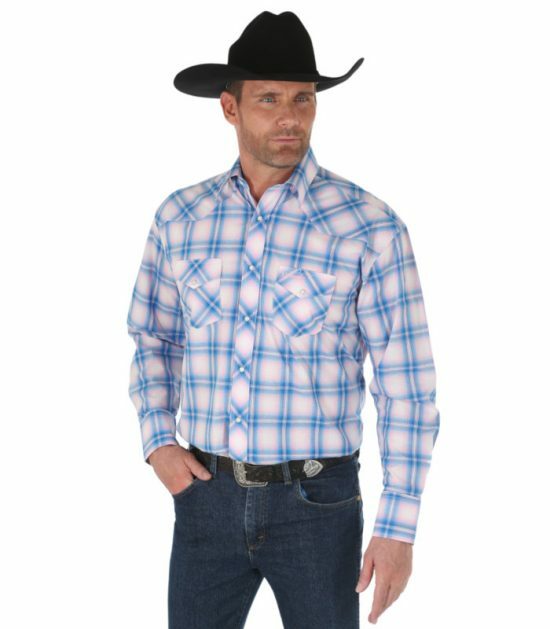 A part of Wrangler’s “Tough Enough to Wear Pink” collection, it proudly represents you throwing your hat into the ring when it comes to the fight against breast cancer.